Angelica Donati took park in RE ITALY, a conference hosted by Monitor Immobiliare at the Italian Stock Exchange headquarters to foster discussion on the future of the real estate sector amongst its protagonists. 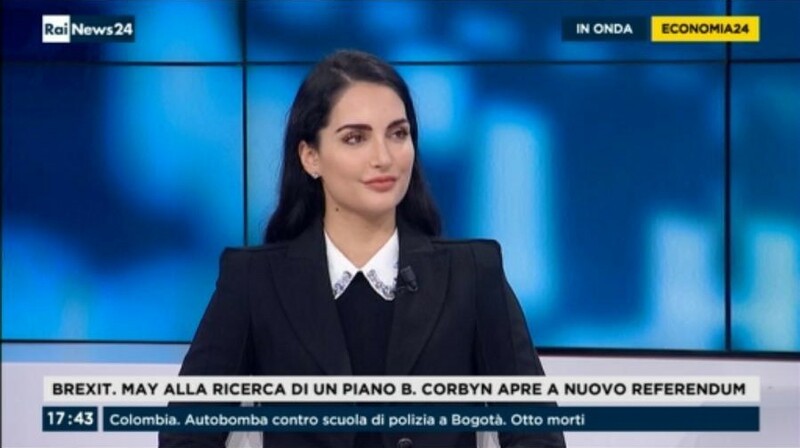 During the event Angelica Donati was interviewed by askanews, an Italian national press agency. 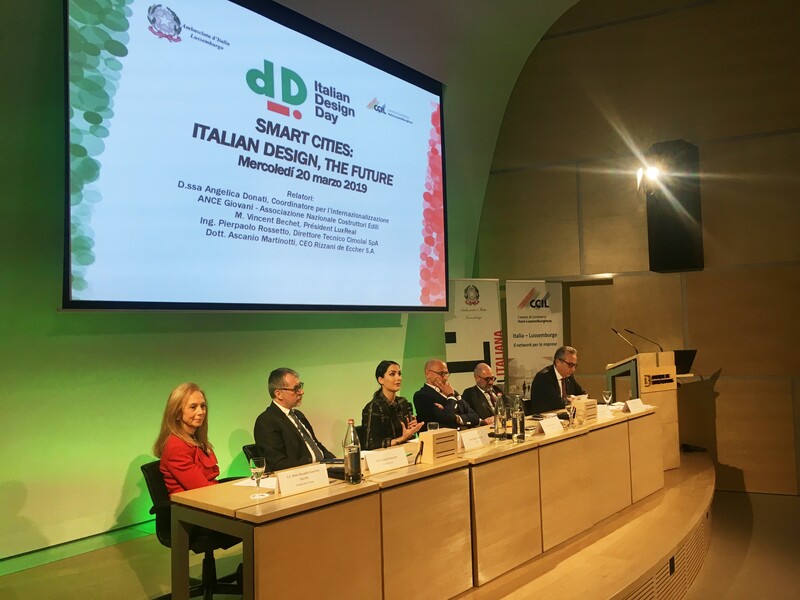 She spoke about the impact of digital transformation on real estate, the role of young people within the industry and the work she carries out with “Ance Giovani” (the Italian National Association of Building Constructors) to foster the internationalization of Italian companies. “Interest in “proptech” is growing dramatically, which indicates the opportunities offered by the digital revolution to the real estate sector. For instance, at the global level venture capital investments in proptech reached 12 billion dollars in 2017, when they were “only” 2.67 billion dollars in 2016″. The main challenge in order to make a significant step forward is to bring about data sharing among market participants, which is the only way to really make these technologies useful and effective. 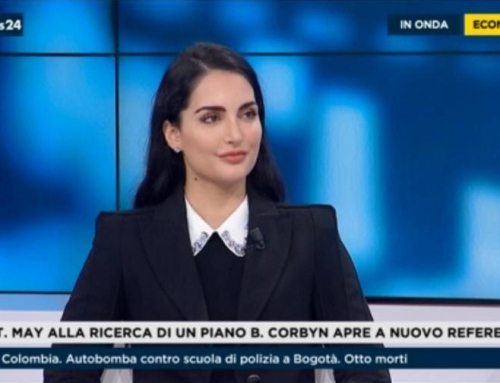 The interview then moved on to discuss Angelica Donati’s association work, specifically her role in “Ance Giovani”, where she is the coordinator of the Working Group for Internationalization and Foreign Relations. The aim of the group is to promote the work and excellence of Italian construction SMEs abroad. “Our goal with the Foreign Relations element is the inclusion of ANCE Giovani in an international institutional context – said Angelica Donati. 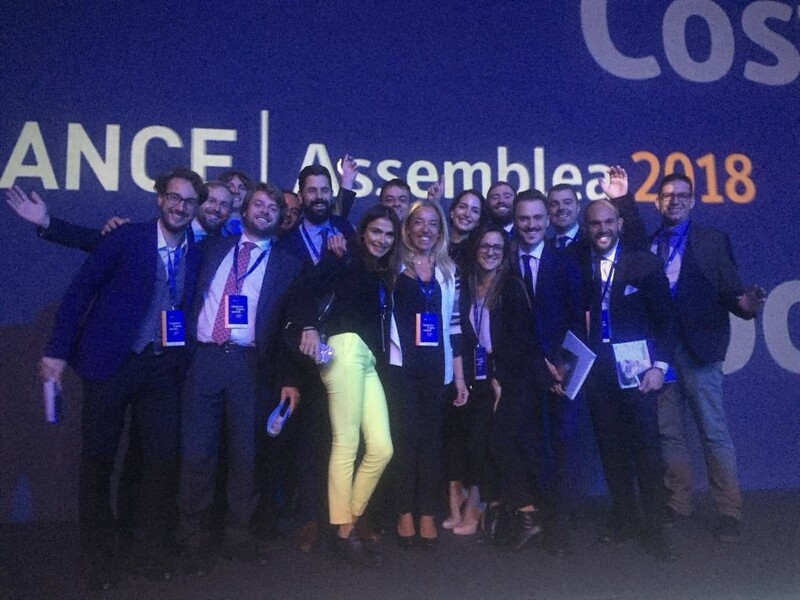 Every year, we are part of the Italian delegation at the G20YEA, the G20 for young entrepreneurs, which this year will take place in Buenos Aires in September. On the Internalization front, we aim to help Italian companies win work abroad, by studying target countries or the tools that can support the international activities of our SMEs”. Watch the full interview on askanews.